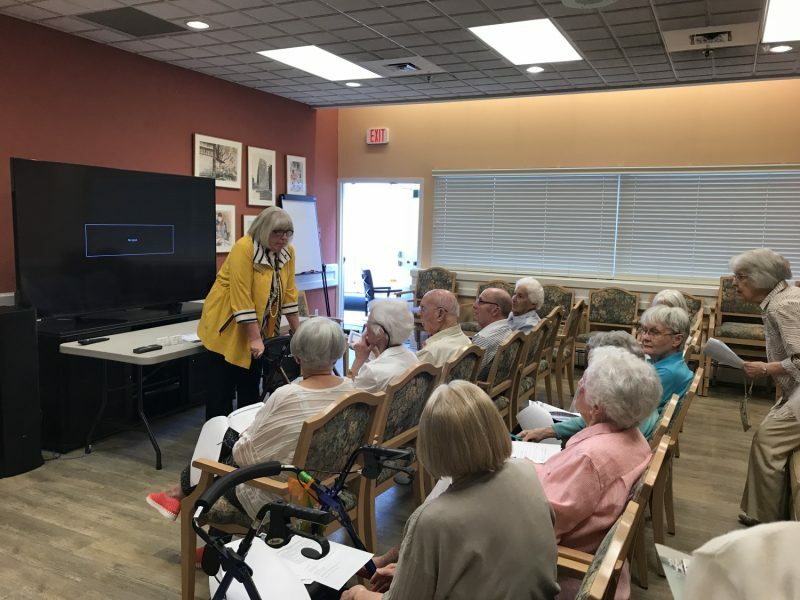 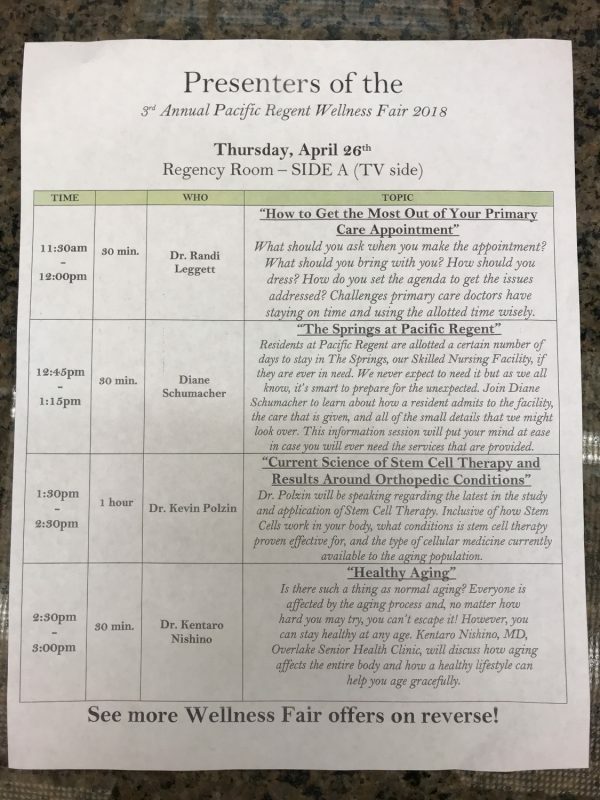 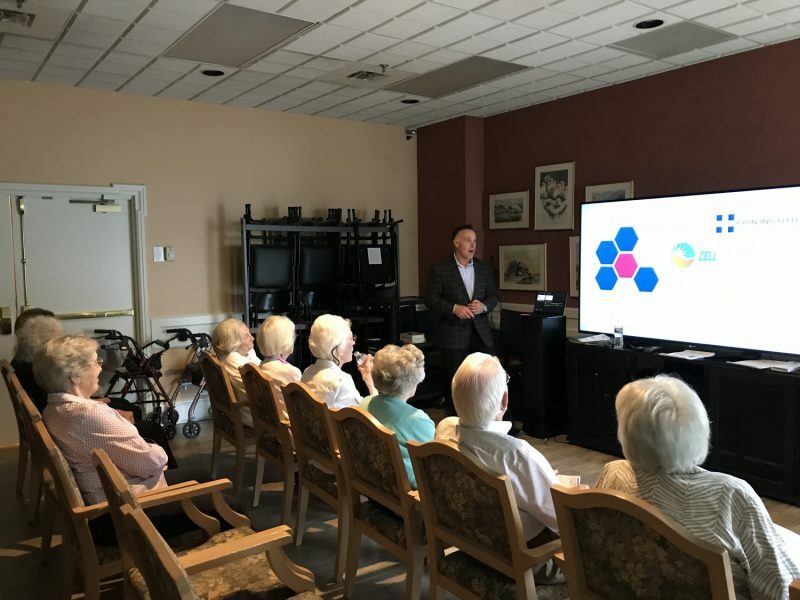 We at Pacific Regent are very health-minded and we try to keep our residents very up-to-date on medical breakthroughs, new therapies, and new resources. 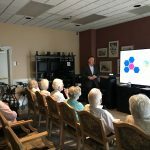 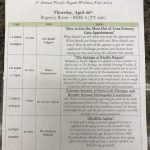 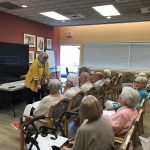 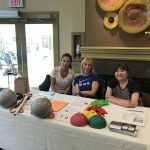 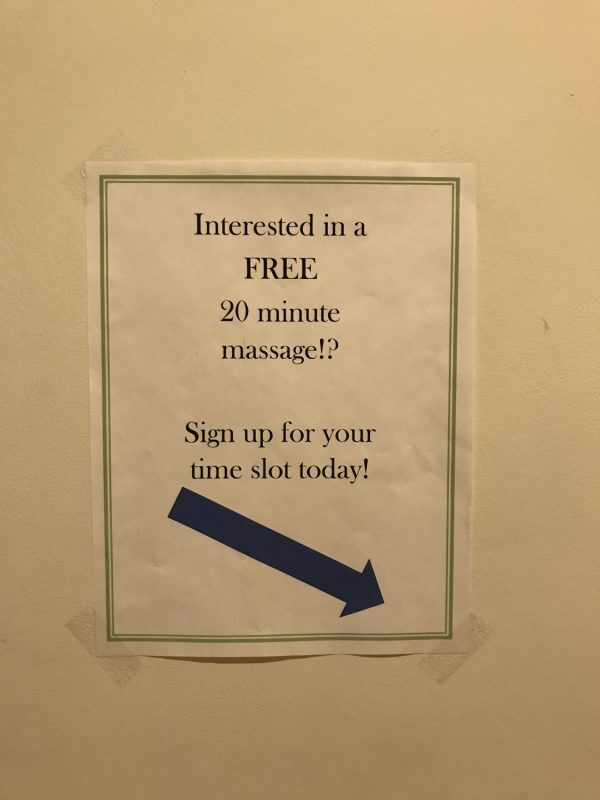 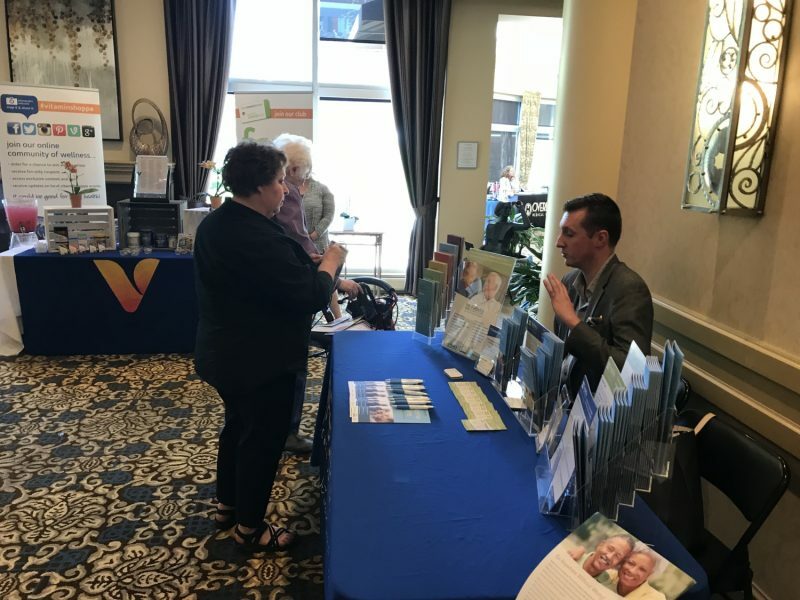 One of the modalities to get this information to as many residents as possible is through a large wellness fair we host every year. 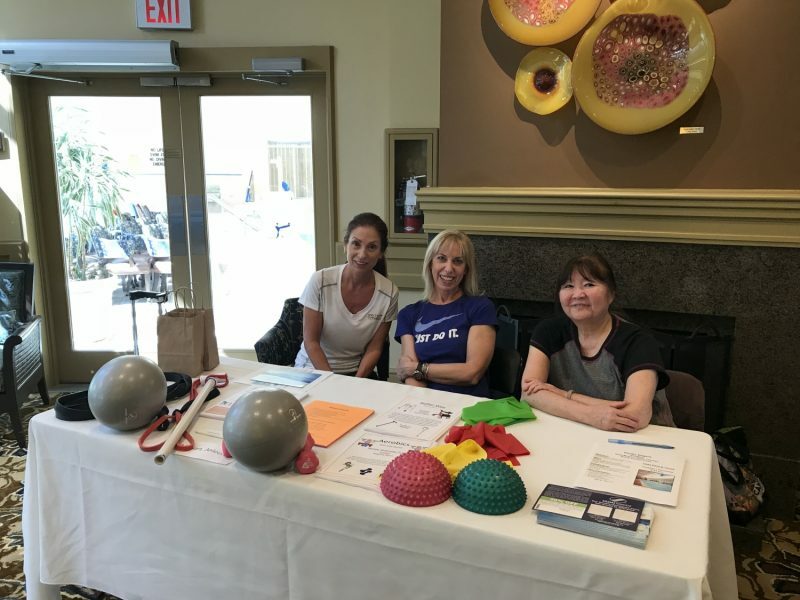 On Thursday, April 26th, we celebrated an extremely successful 3rd Annual Wellness Fair! 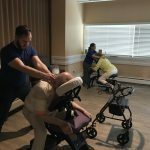 This year was bigger and better than ever. 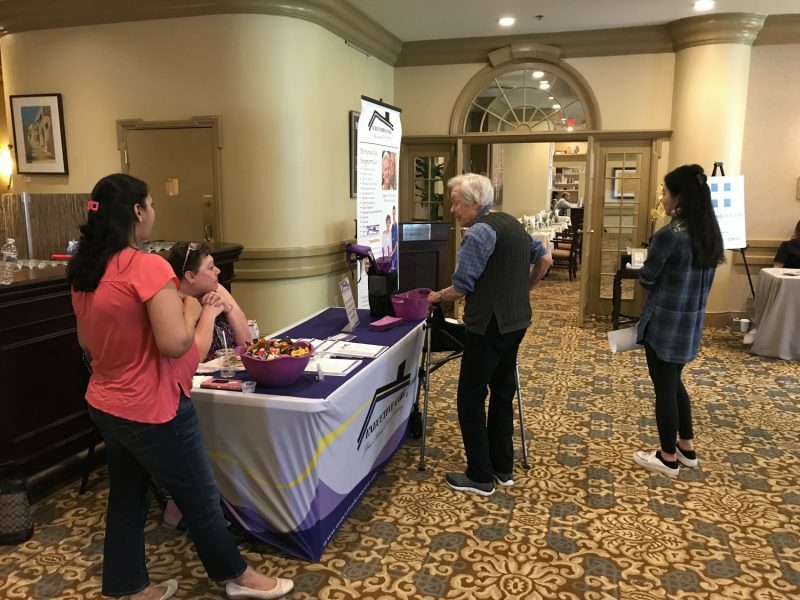 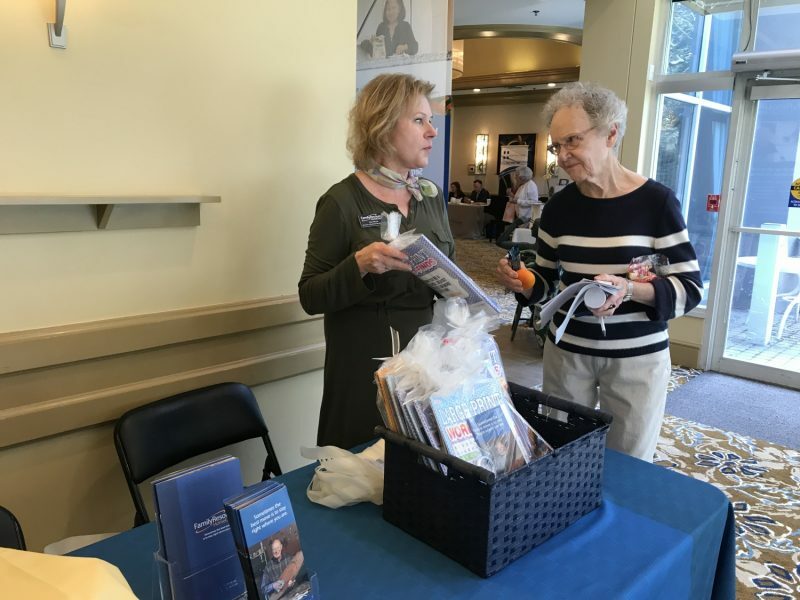 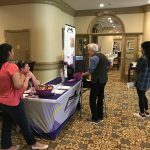 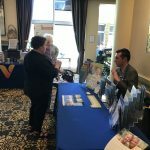 We had over 15 vendors set up camp throughout our Living Room, Atrium, and Regency Room, and this year we introduced a schedule of medical-related seminars! 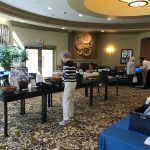 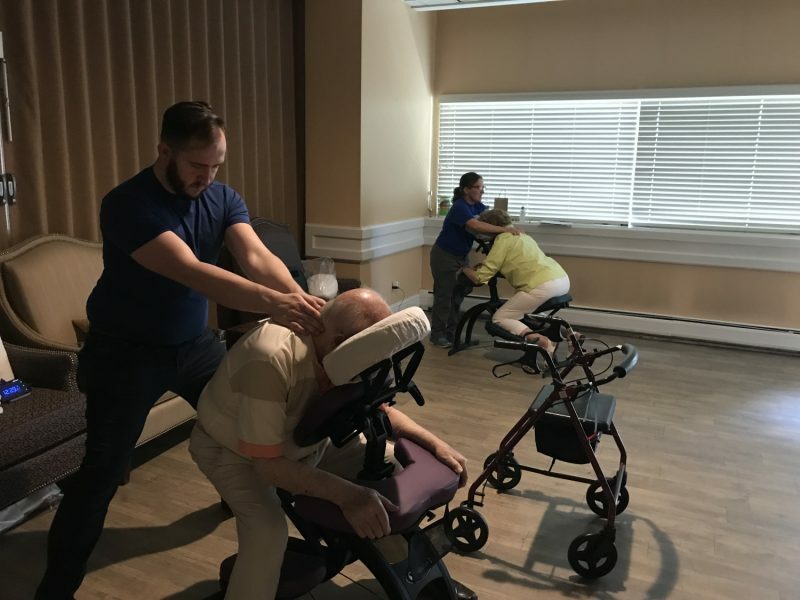 The vendors ranged from medical professionals to home care agencies and even complimentary chair massages! 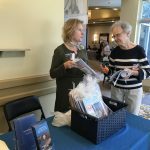 Fun was had by all, many resources were distributed, a giant raffle basket was won, and we were all sufficiently exhausted afterward! 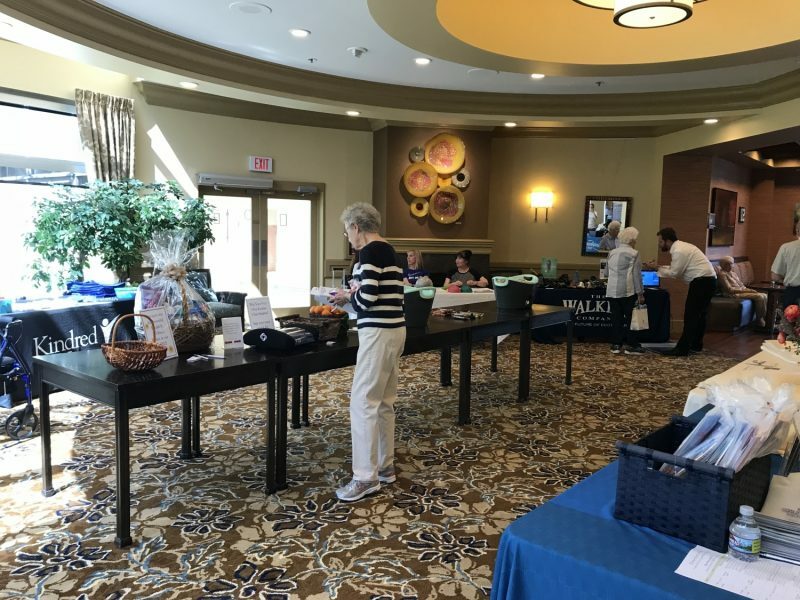 Check out some of the pictures to catch a glimpse of the fun!